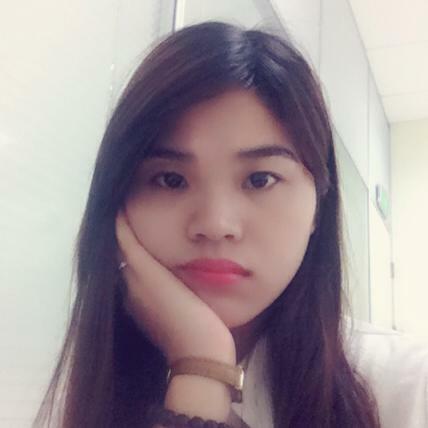 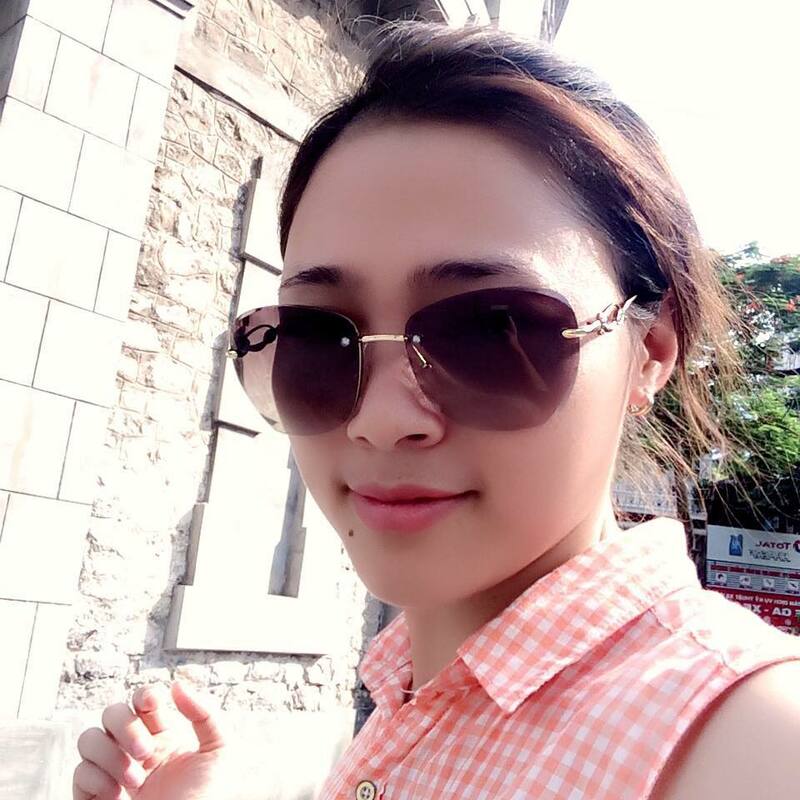 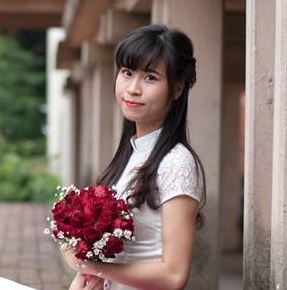 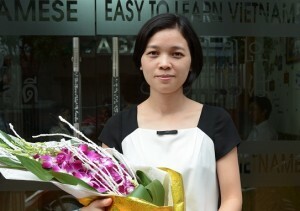 405 Thanh Nien Str, Hai Duonng City, Vietnam. 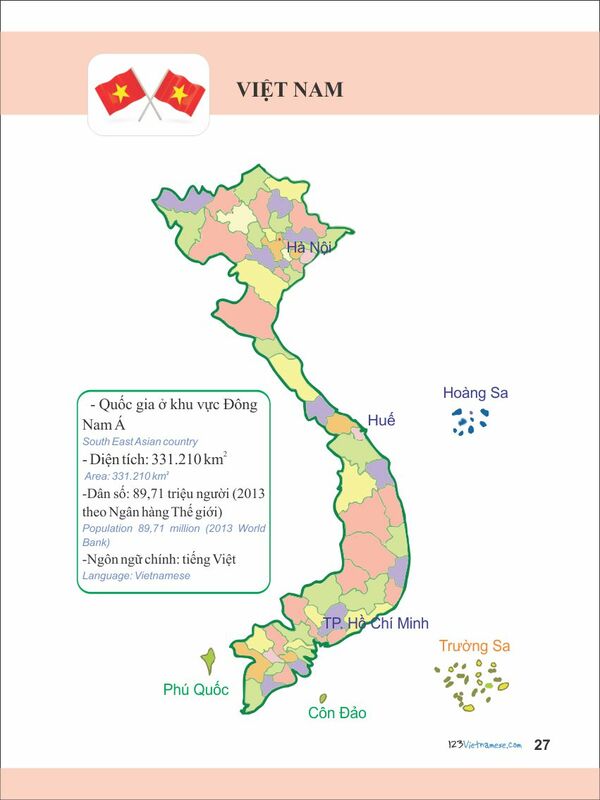 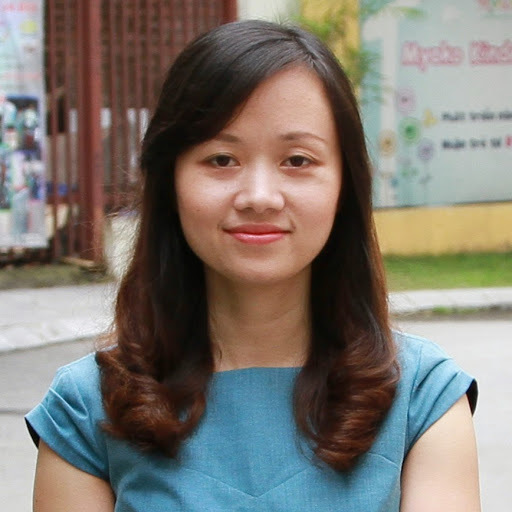 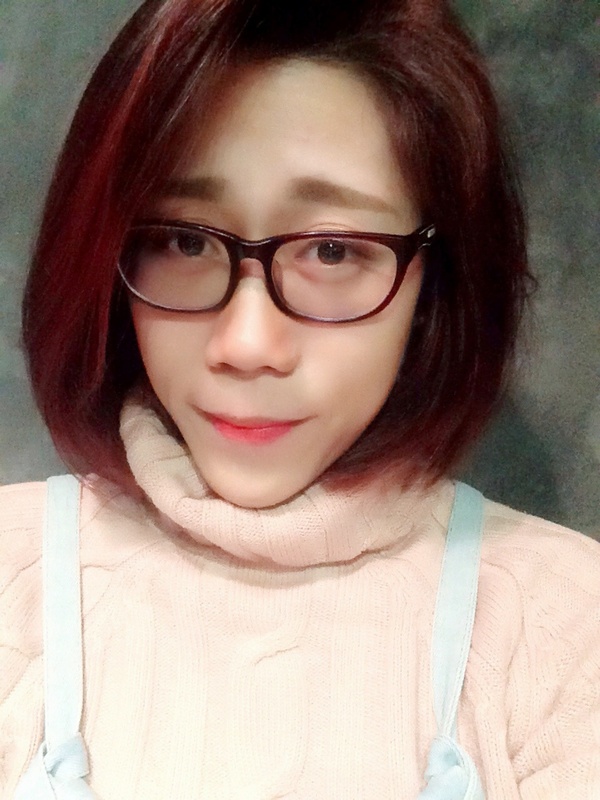 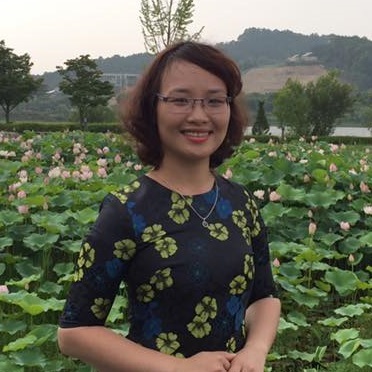 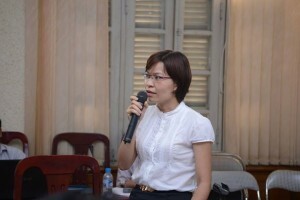 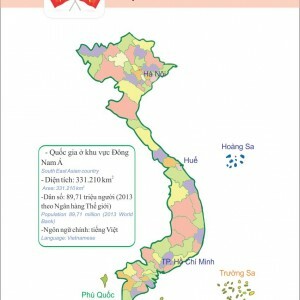 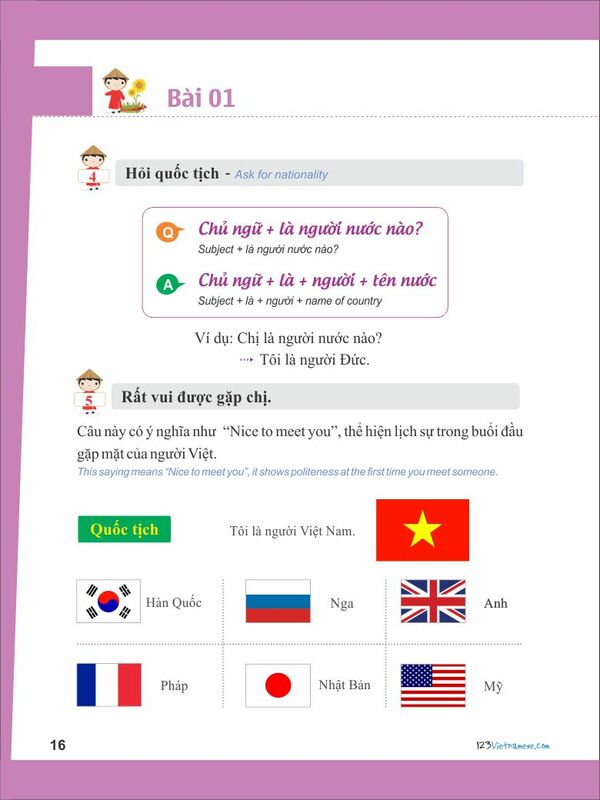 Noi Due, Tien Du, Bac Ninh, Việt Nam. 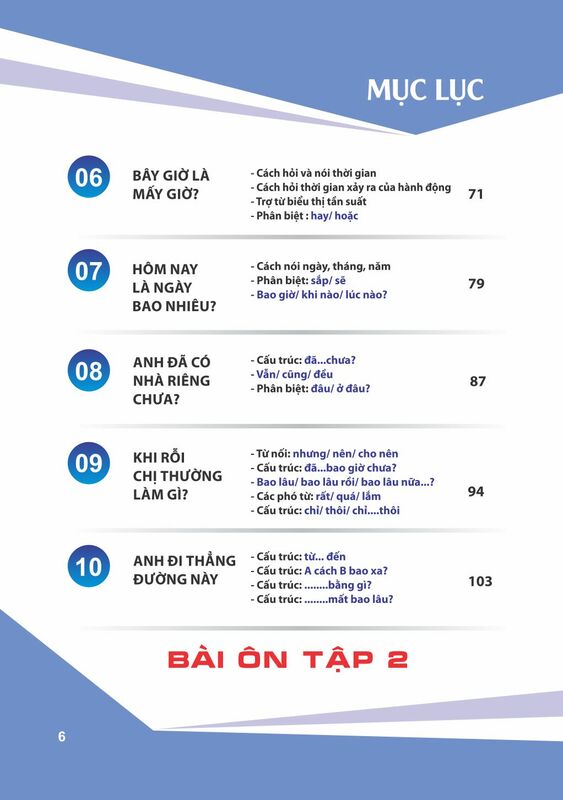 Classes for company: please call 0963229475 to have the best price. 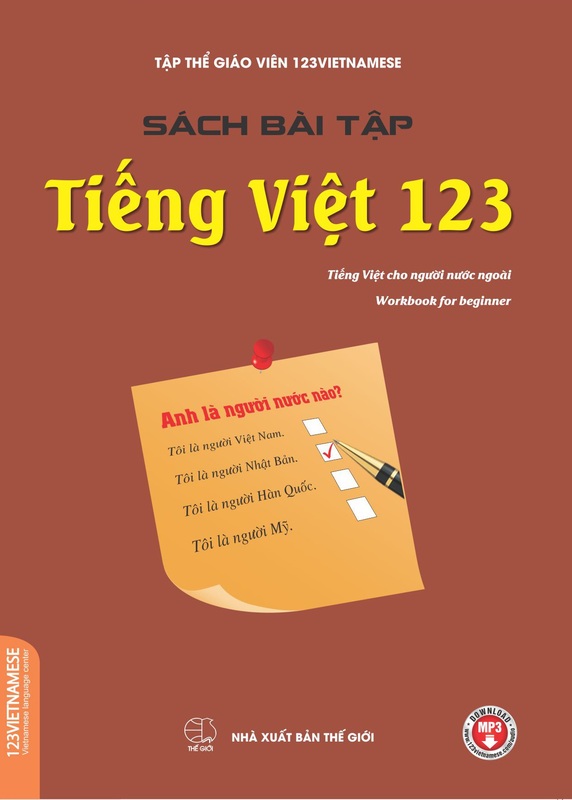 ✓ Book /Material are NOT included. 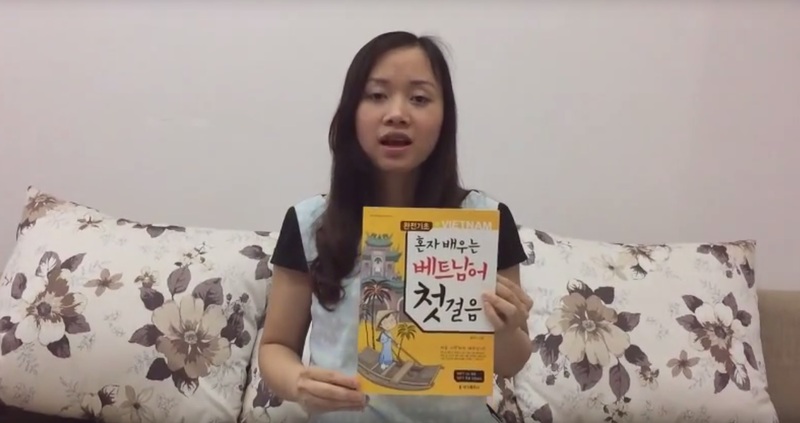 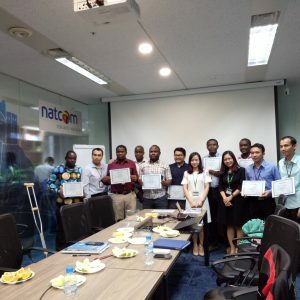 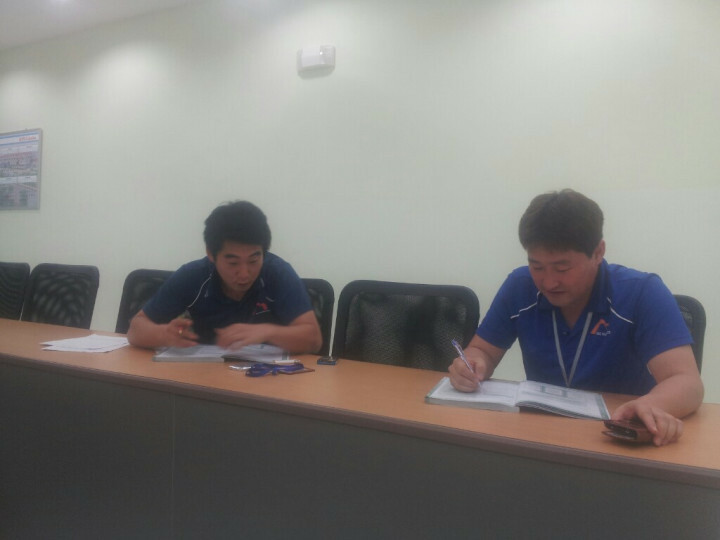 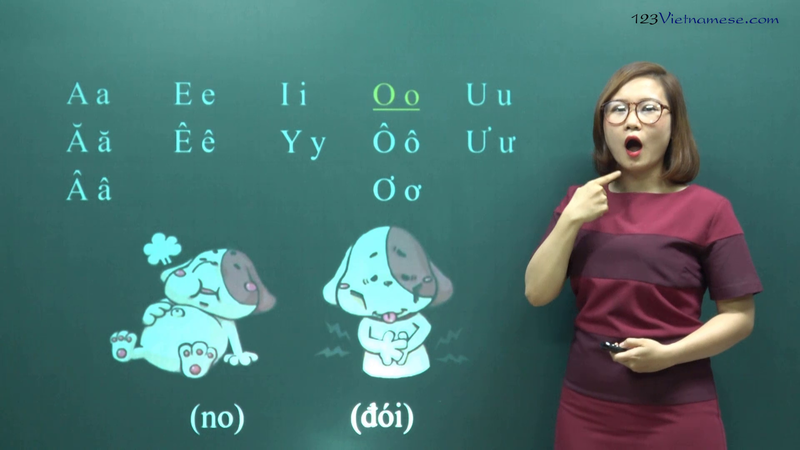 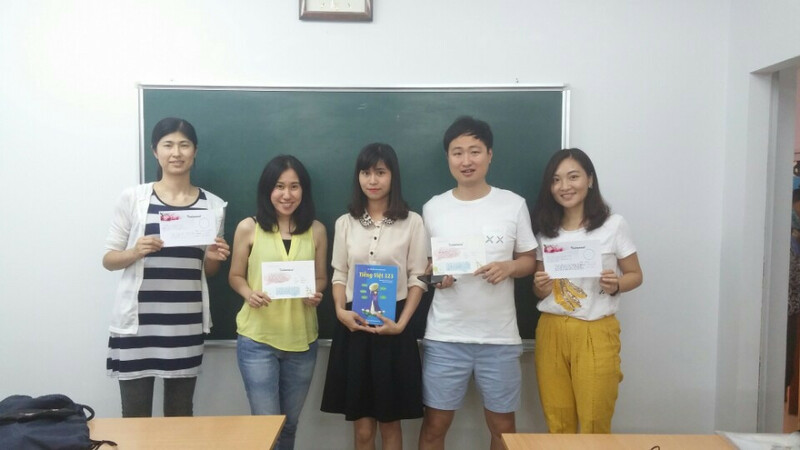 ✓ Learning with Korean speaking teachers, the price will be 10% higher. 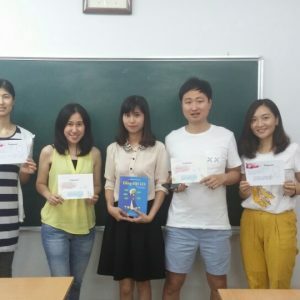 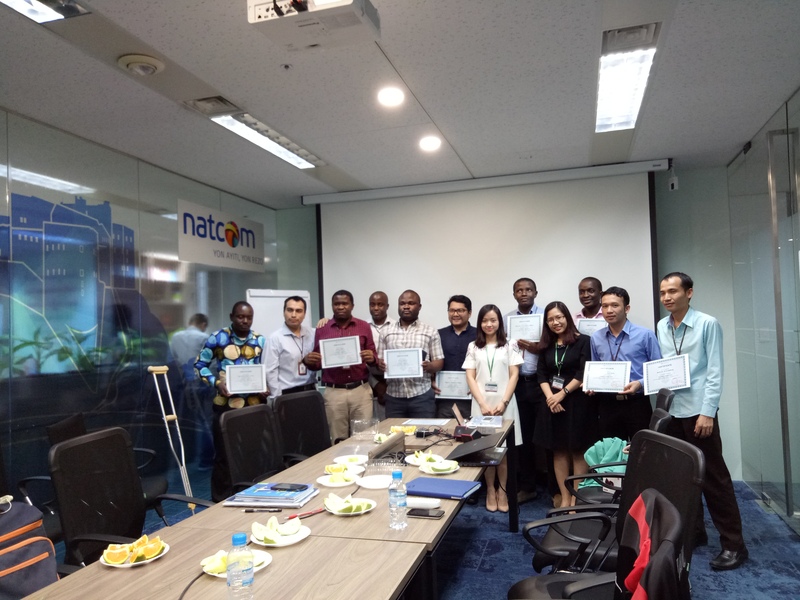 ✓ Learning with Japanese speaking teachers, the price will be 20% higher. 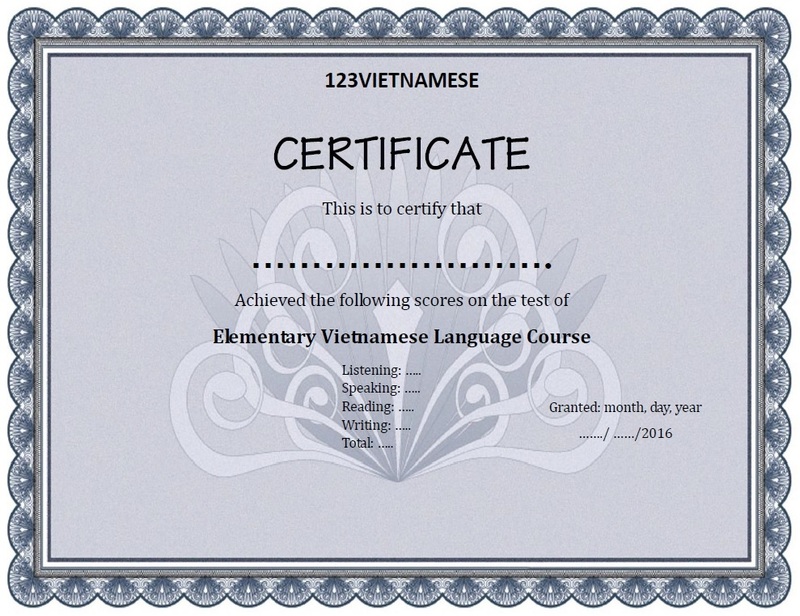 ✓ You can have 01 trial lessons before making payment for whole course. 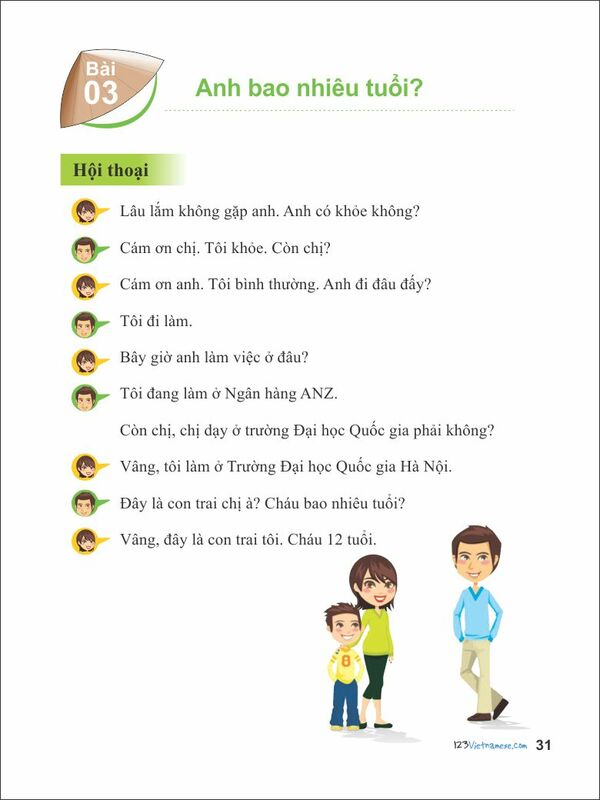 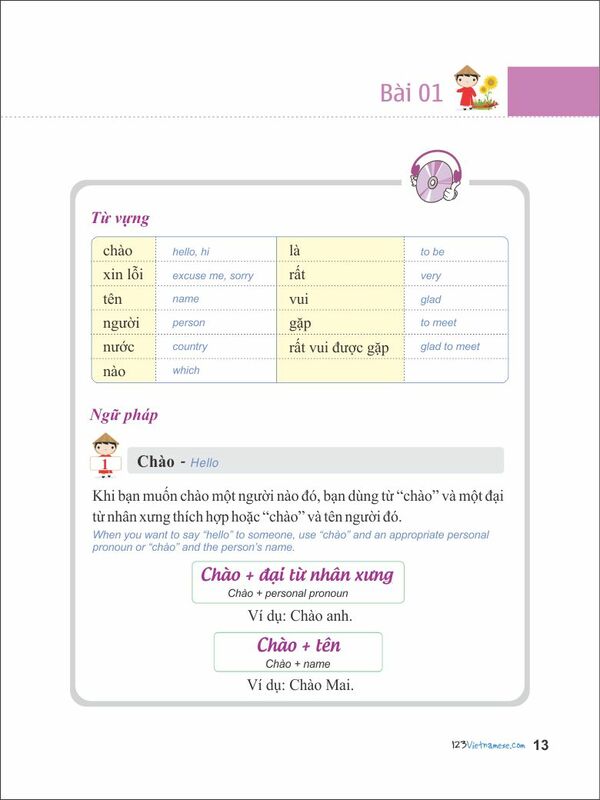 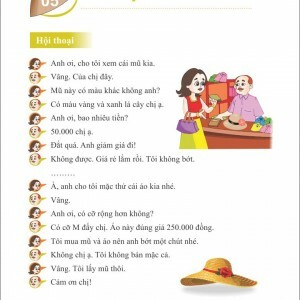 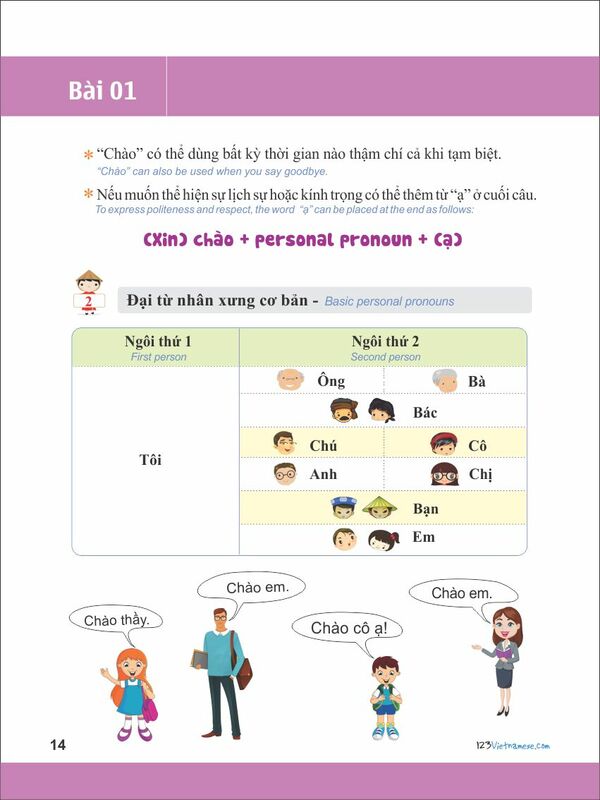 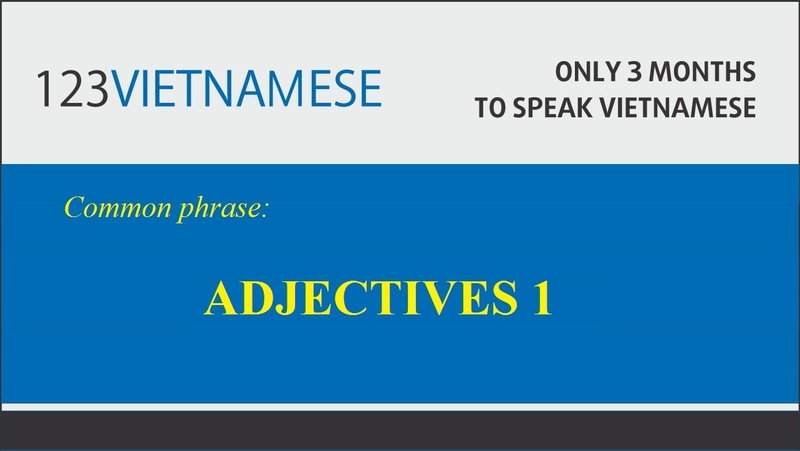 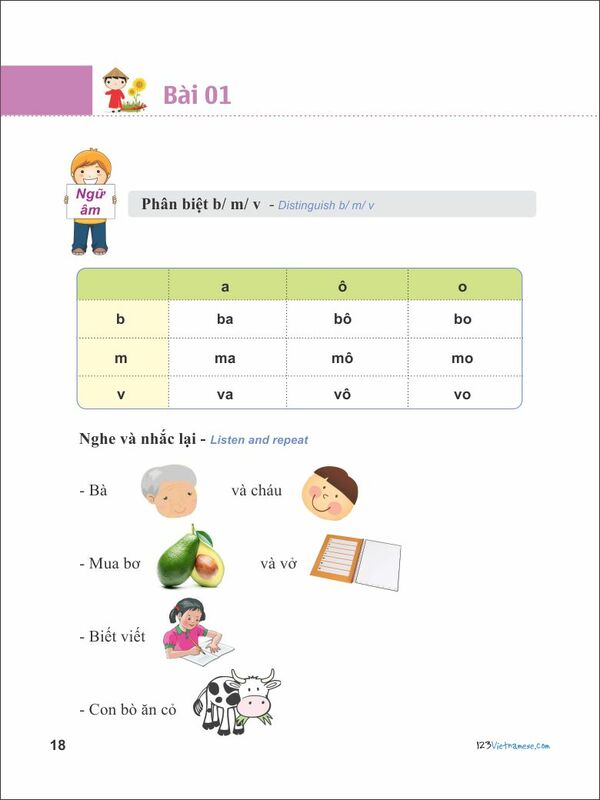 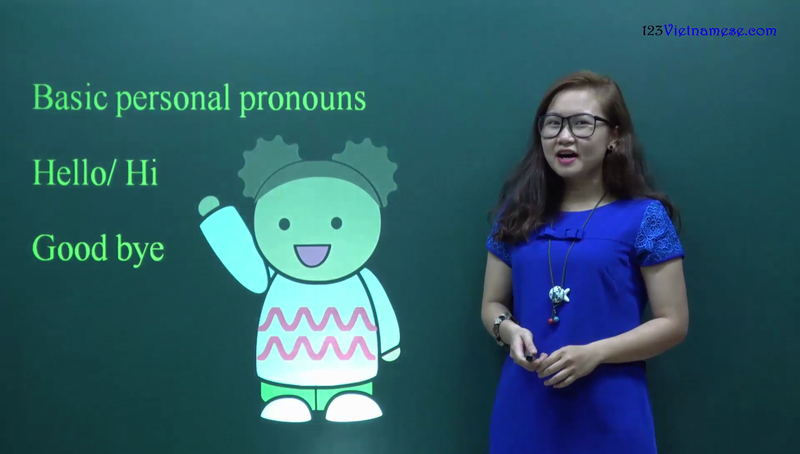 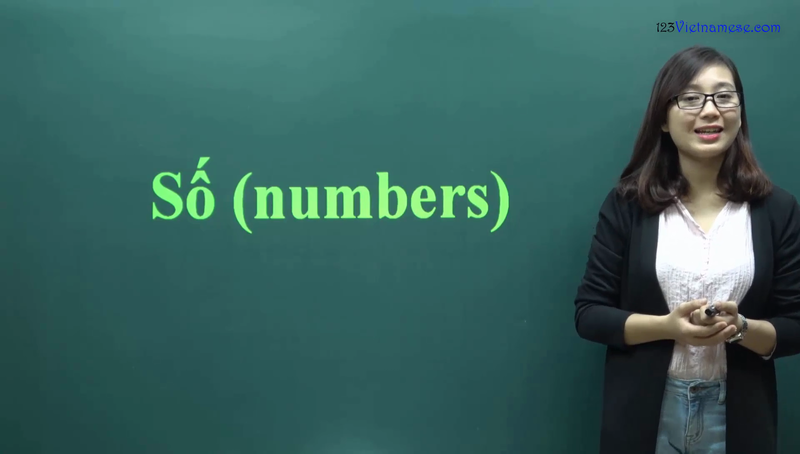 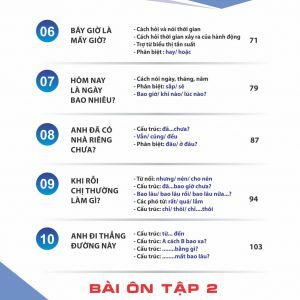 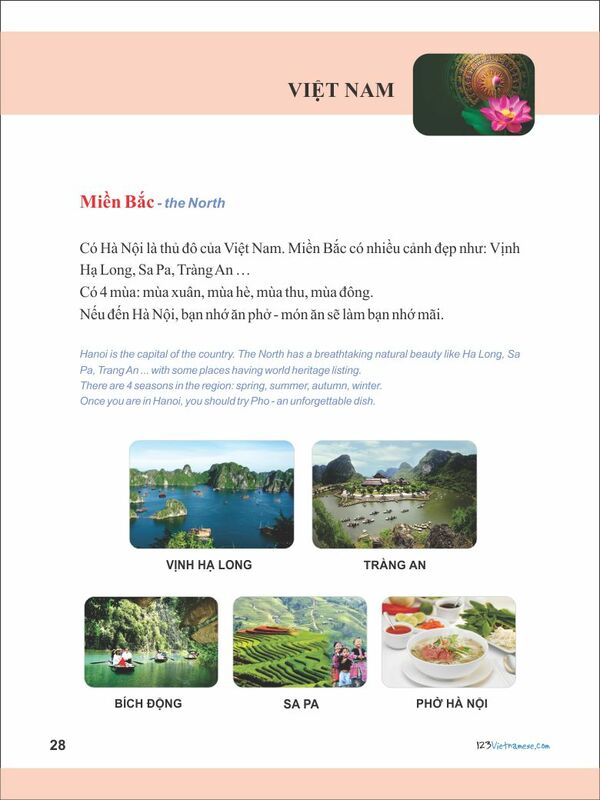 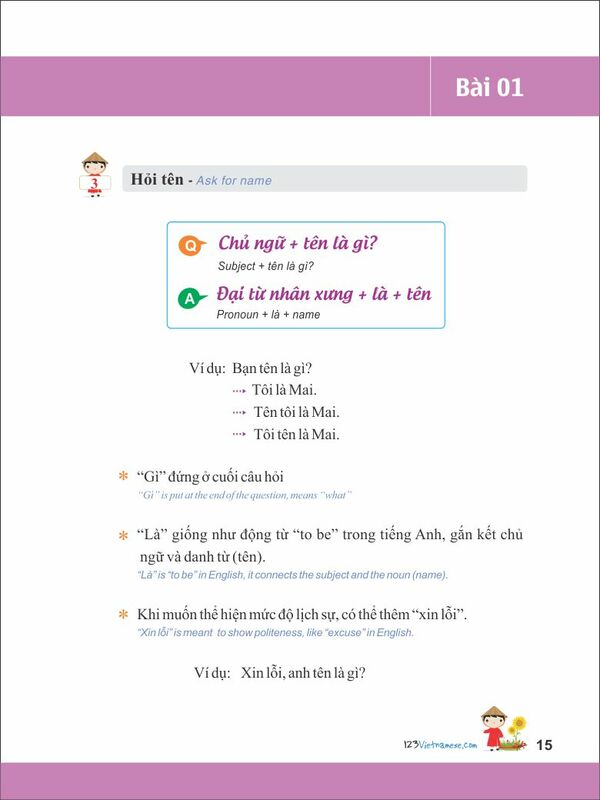 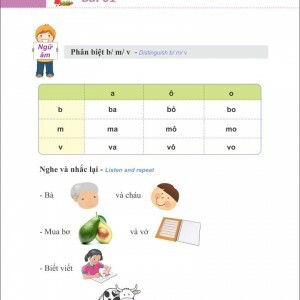 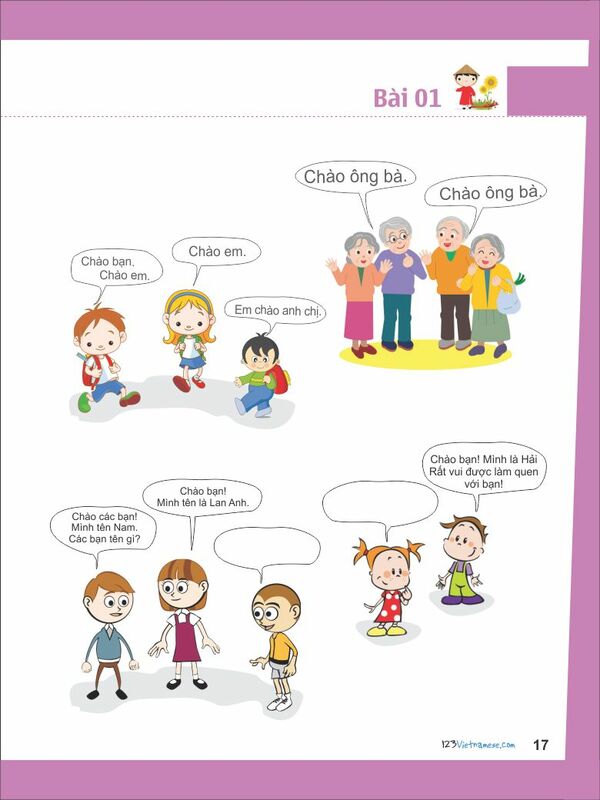 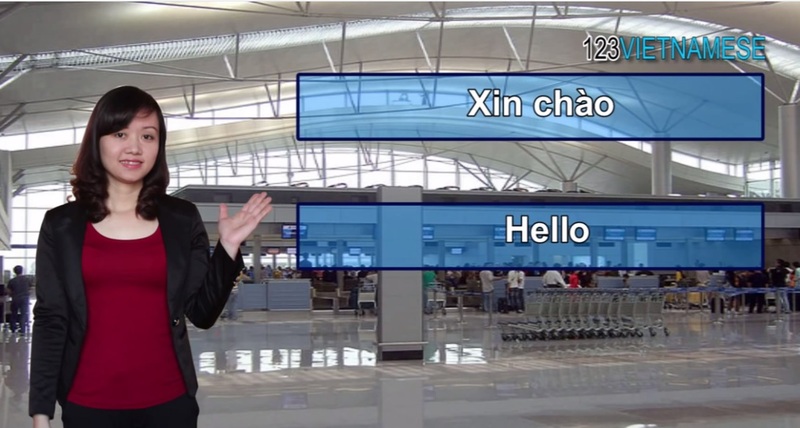 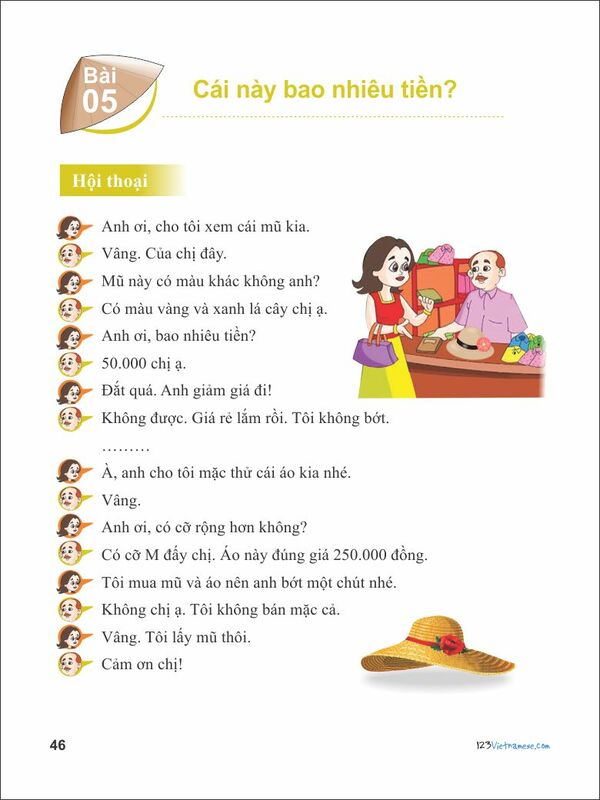 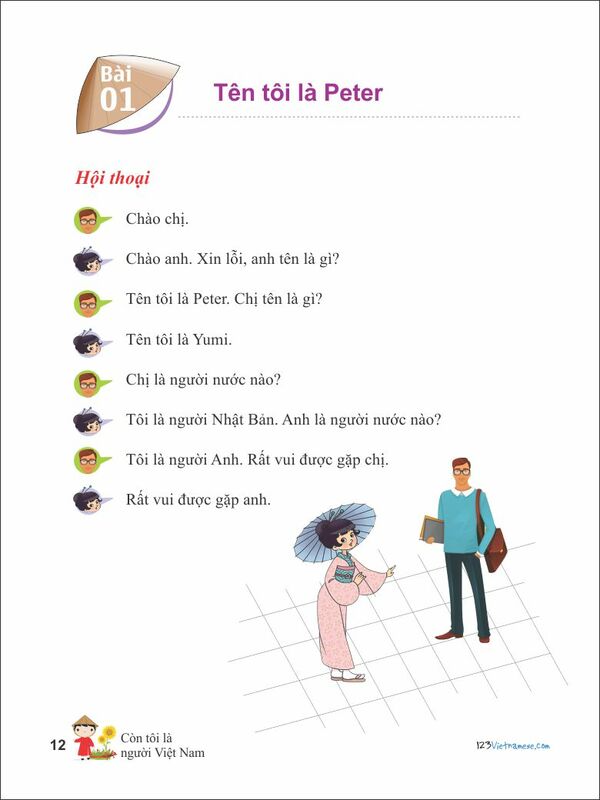 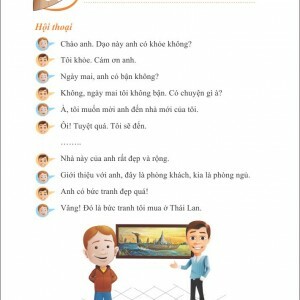 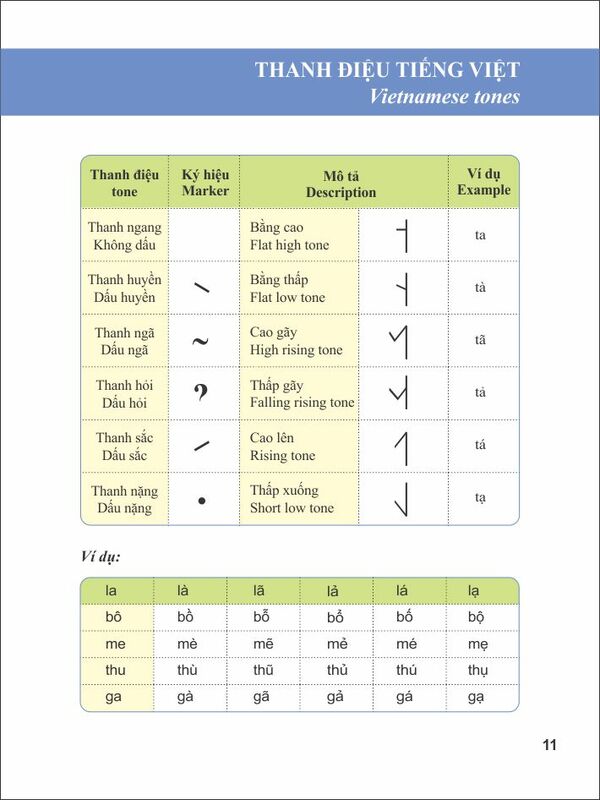 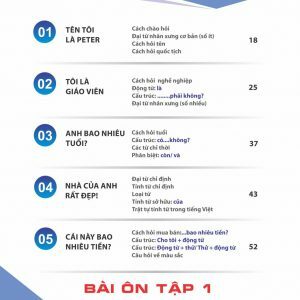 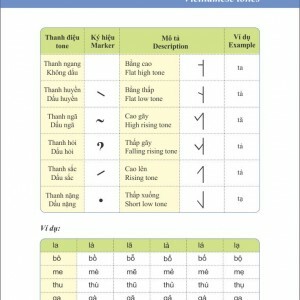 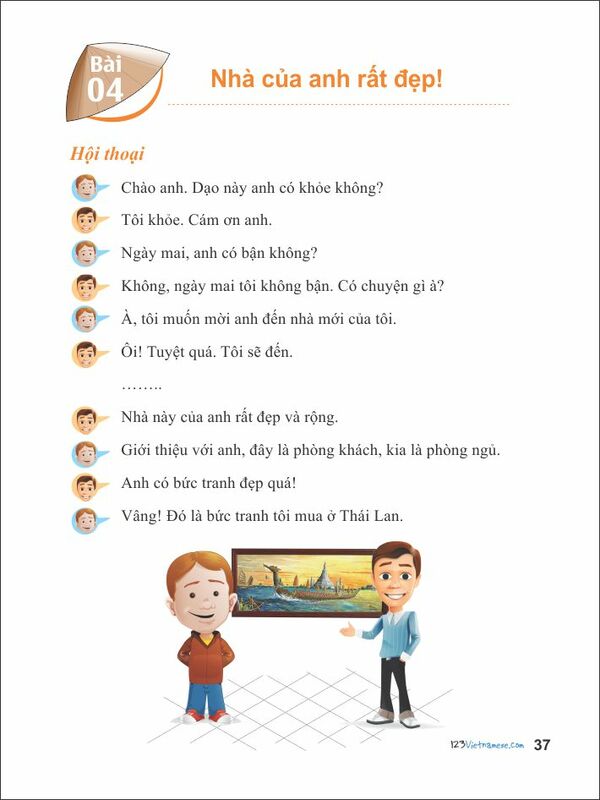 ✓ Enable learners to use vocabulary and sentence patterns of the spoken language flexibly and fluently so that they can communicate well with Vietnamese people. 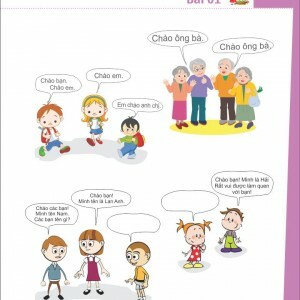 ✓ Help learners to easily convey their personal opinions regarding interested issues with larger scale. 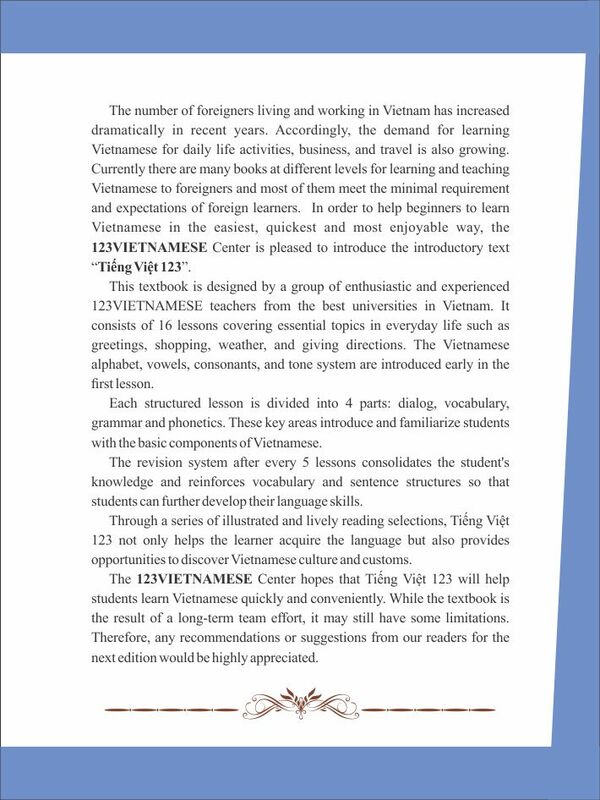 ✓ Help learners to have better understanding and improve their writing skills when dealing with complicated topics about culture, society, economy or learner’s major. 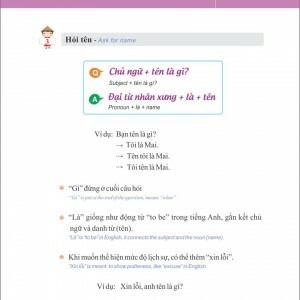 ✓ Learner need to inform at least 5 hours before if want to cancel a lesson. 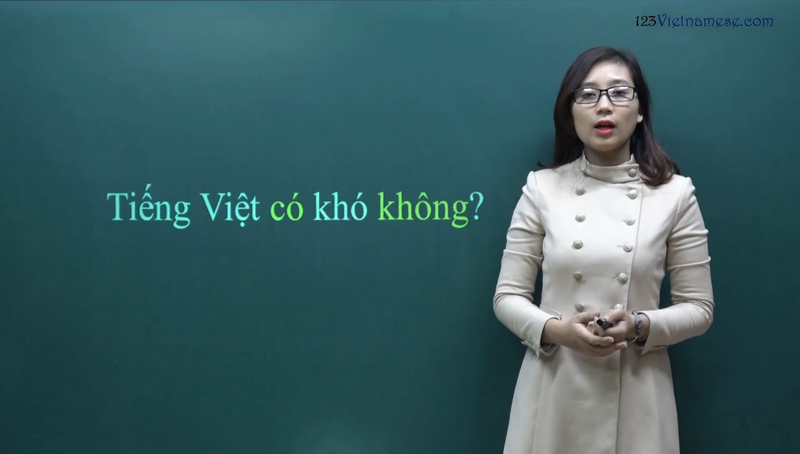 If not, learner still have to pay tuition fee for that lesson. 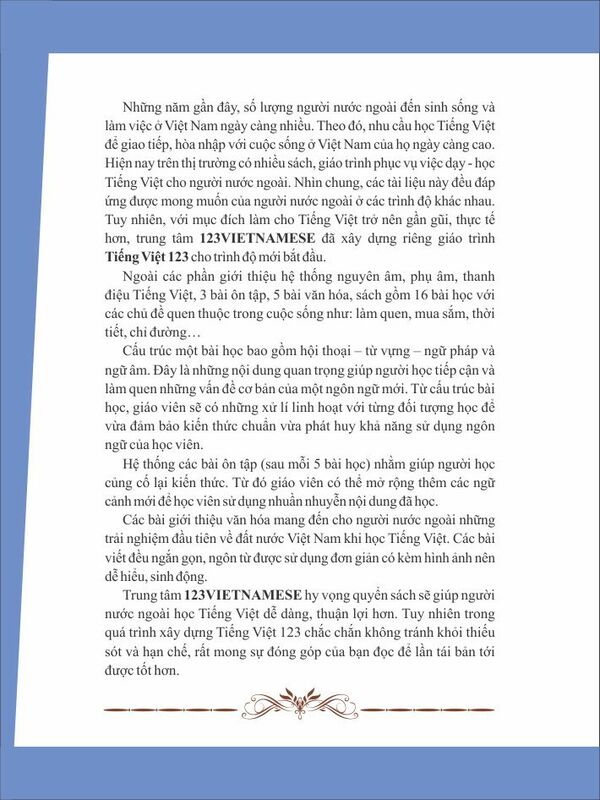 ✓ Contact us at 0437959475 or 0963229475 for assistance. 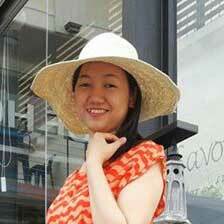 Hello,I’m a tourist from Japan. 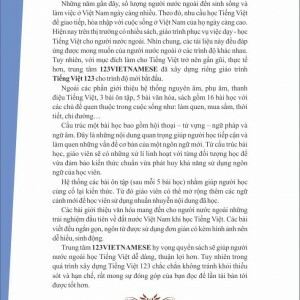 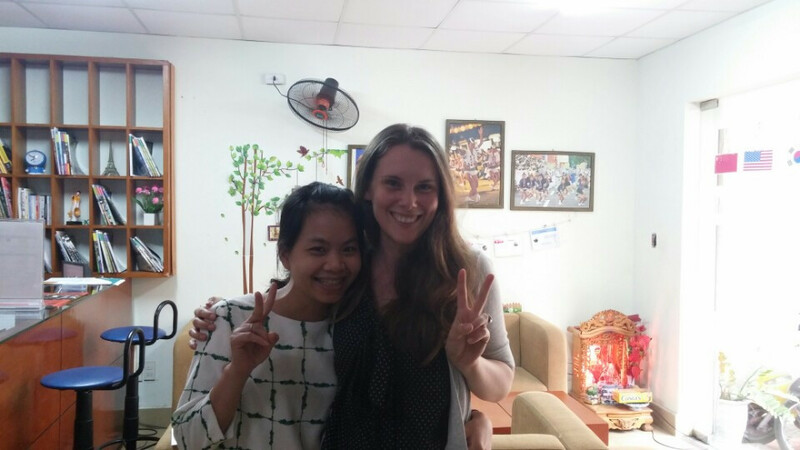 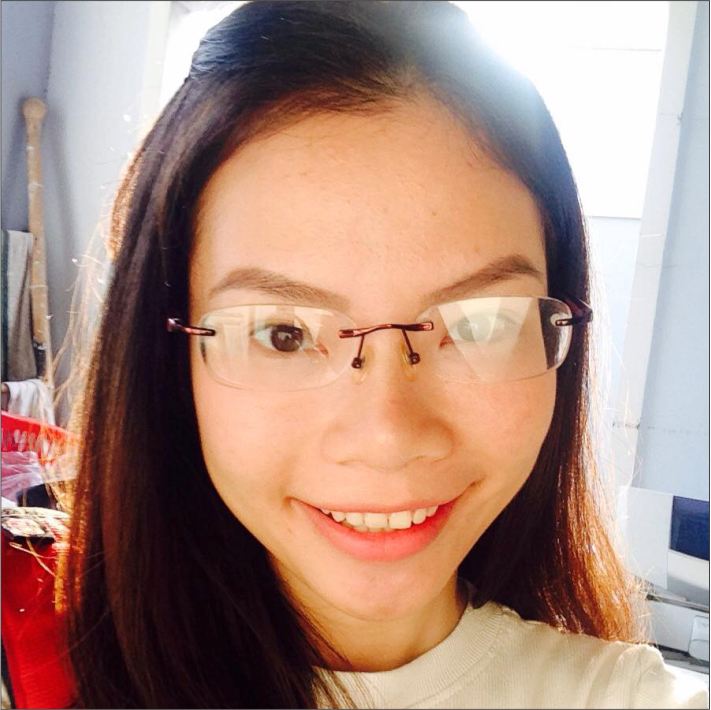 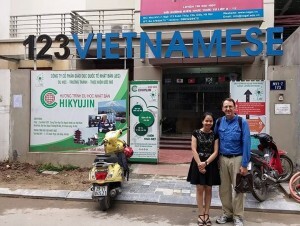 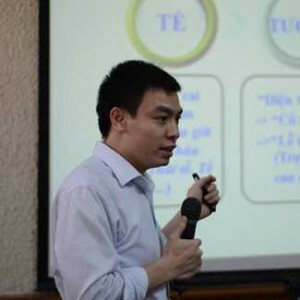 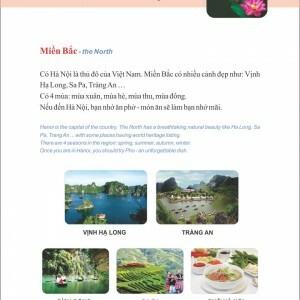 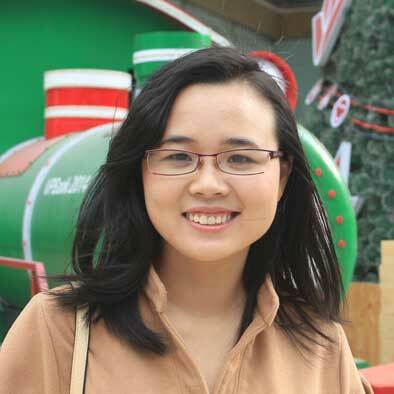 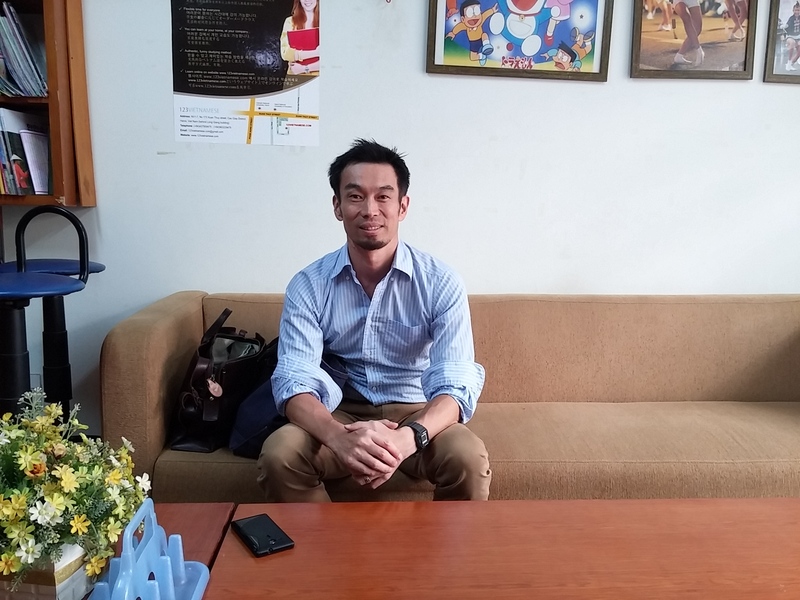 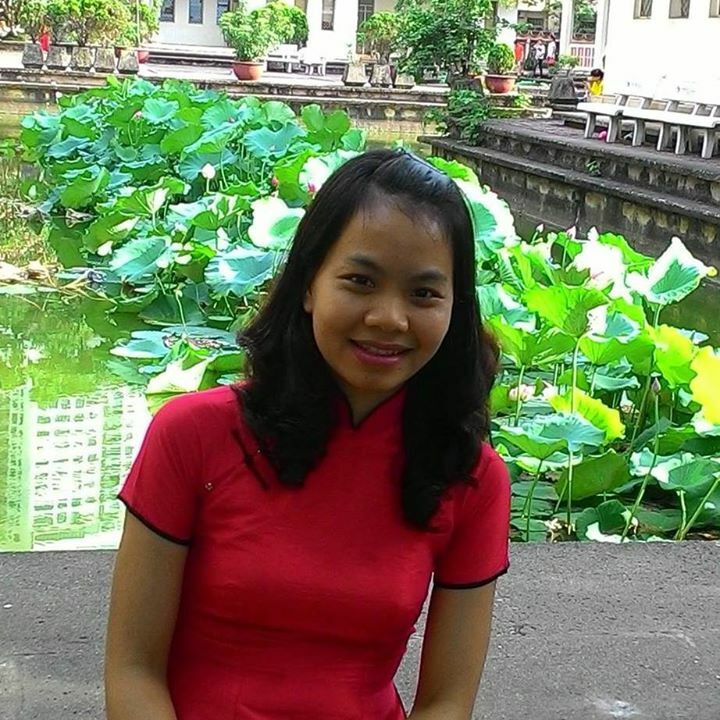 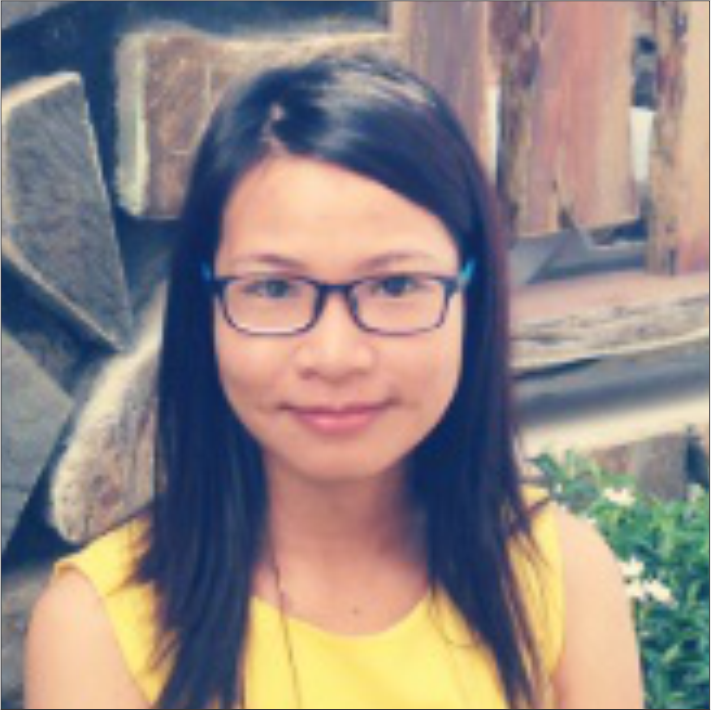 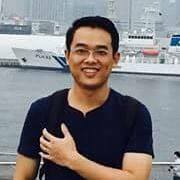 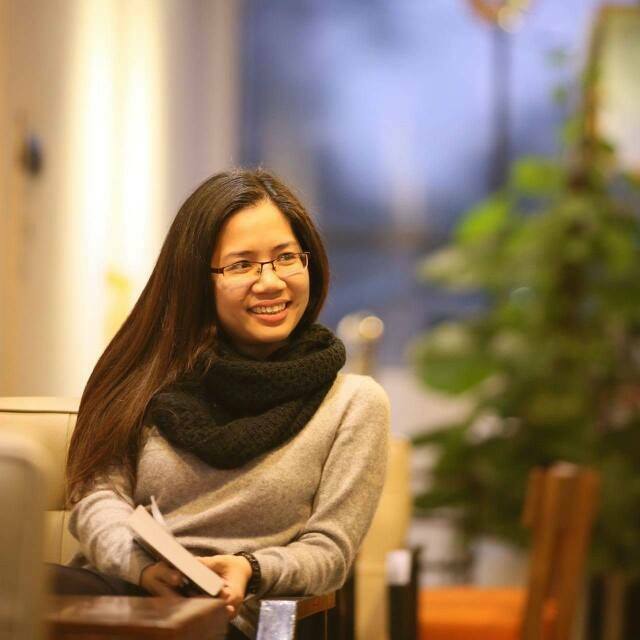 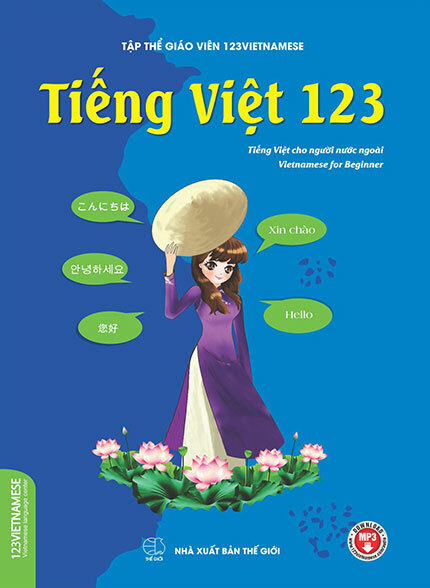 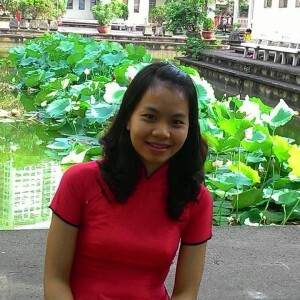 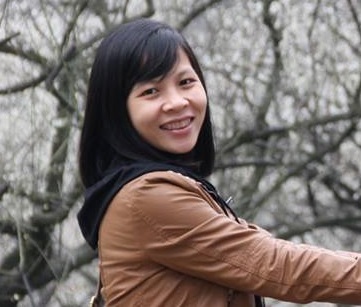 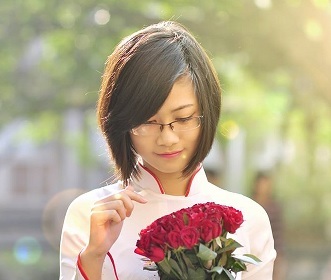 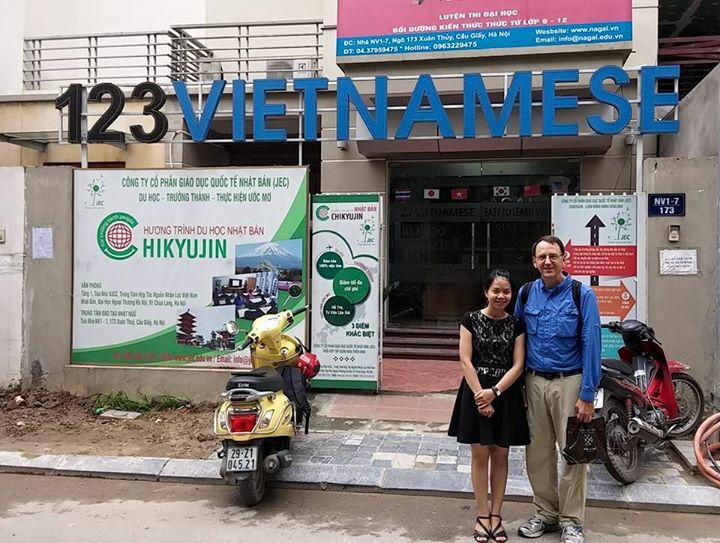 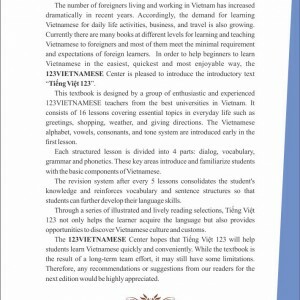 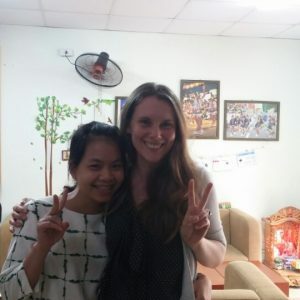 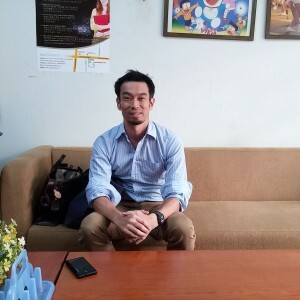 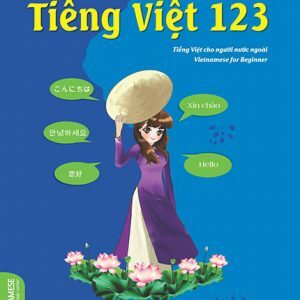 I’m interested in your “traveling course” and I want to visit 123Vietnamese school. 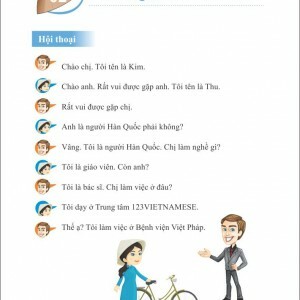 Now I’m staying in Bao Khang street Hoan Kiem. 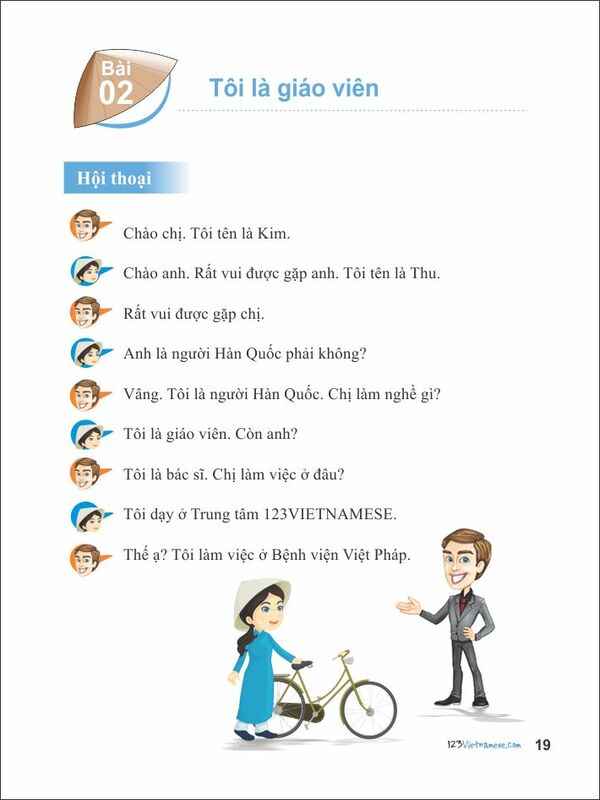 How can I get to your school by local bus? 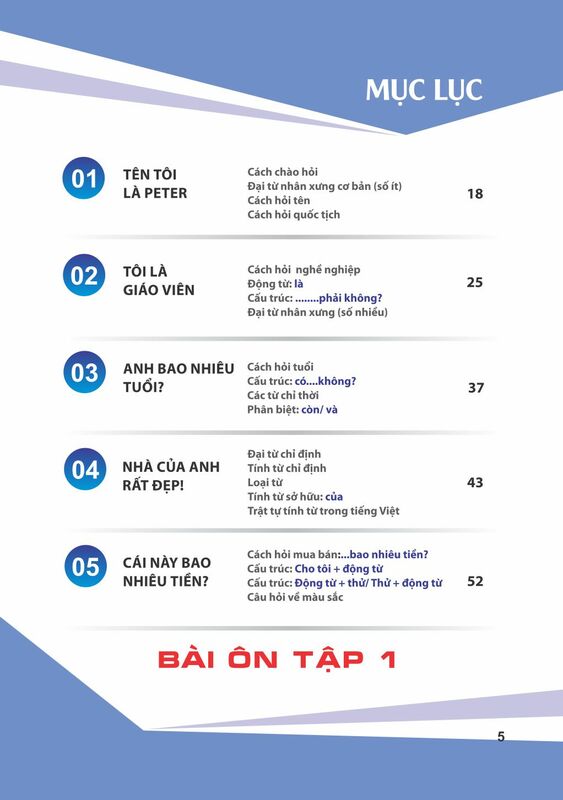 Please tell me the number of bus from Hoan Kiem.